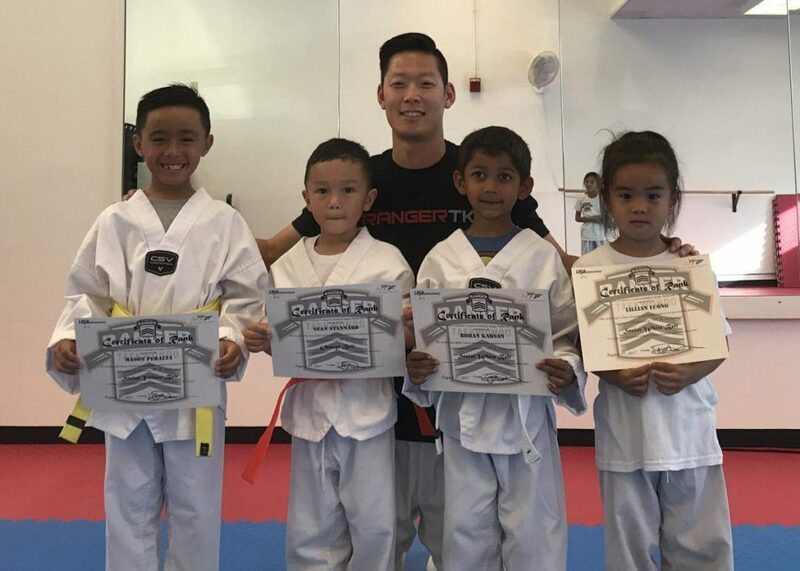 Ranger Taekwondo is a martial arts school located in Palo Alto, CA. We combine Army core values with Olympic style taekwondo. 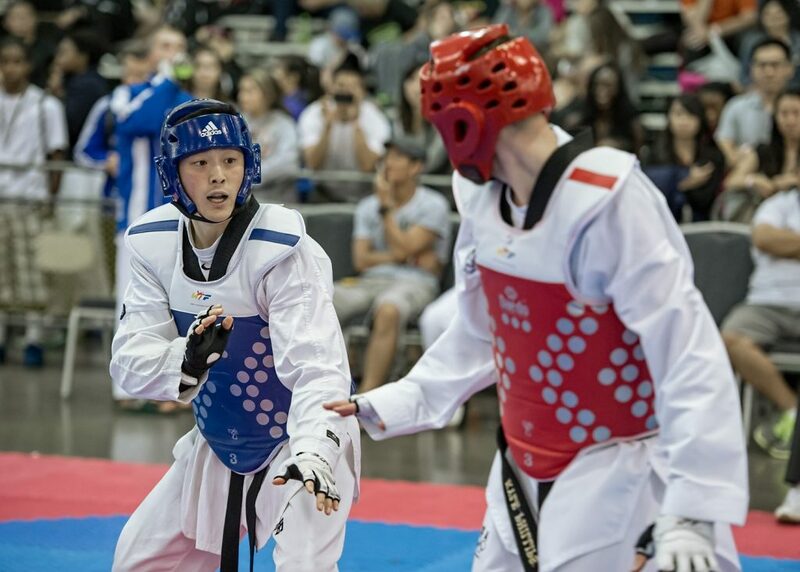 We like to combine Olympic Style Taekwondo with modern fitness techniques to help strengthen your body and mind! Over 50 years of taekwondo experience combined. Proud US Army Veterans. 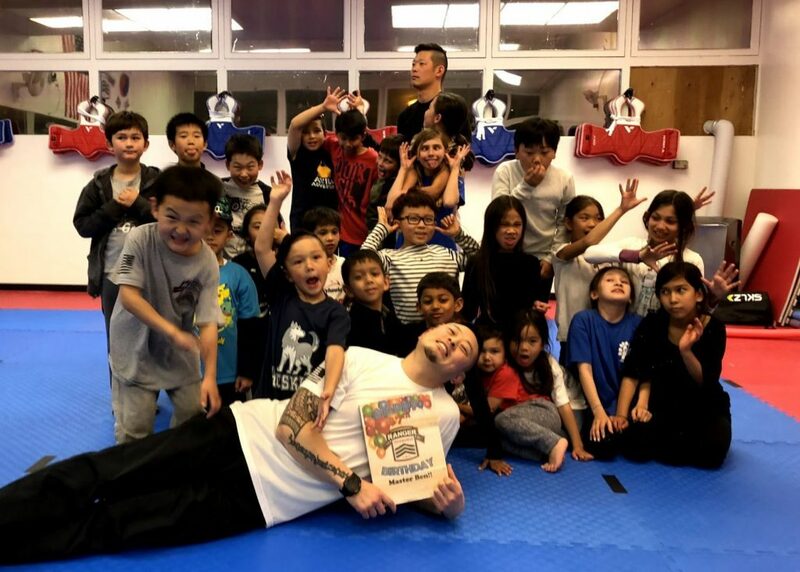 Get fit, learn self defense, practice sparring, or get your blackbelt.